LEGOLAND® California Resort – Enter To Win LEGOLAND® Resort Hopper Tickets! LEGOLAND®, SEA LIFE™ and LEGOLAND® Water Park. 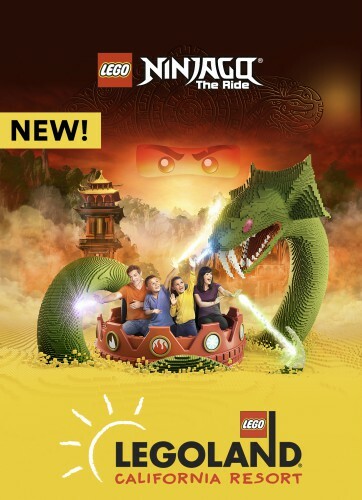 opening January 12th at LEGOLAND® California Resort! LEGOLAND Castle Hotel is coming soon. • Discount tickets must be purchased in advance through Kern Value Card. You may NOT show your Kern Value Card at the admission gate to receive your discount tickets. LEGOLAND® California Resort Hopper Ticket + 2nd Day FREE! • Buy a day, get a 2nd Day FREE! you get 2 days to enjoy all 3 attractions!